Take the emotion and politics out of your Supply Chain Integration. ​We deliver objective and impartial pre-merger planning and post-merger integration advisory services. Procurement undoubtedly plays a critical role in making a merger or acquisition attractive and successful. 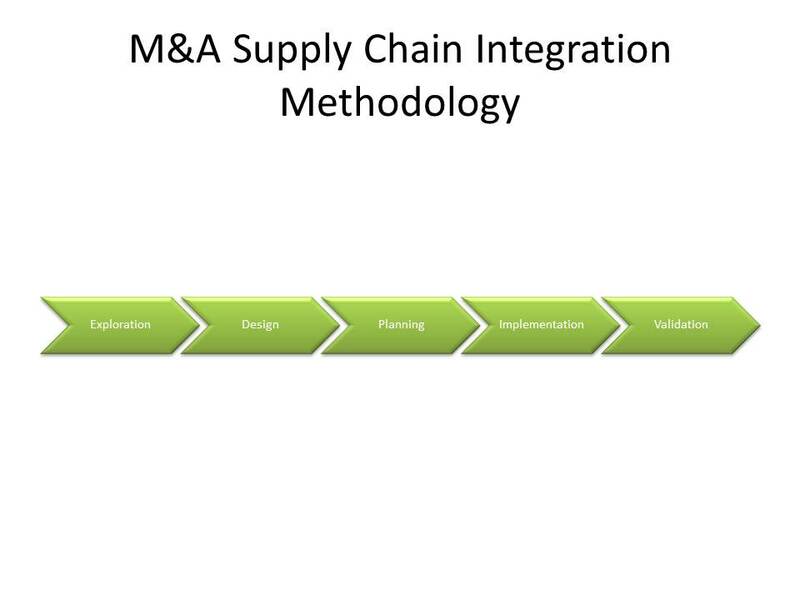 After all, nearly 50% of the synergy benefits in M&A deals often come from integrating suppliers and purchasing processes. However, achieving these goals is easier said than done. Integrating disparate and global supply sources, contractual relationships, e-procurement systems, procurement teams and company cultures are some of the many intricacies involved in realizing the synergy benefits. Along with tight deadlines and high expectations from shareholders, CPOs are faced with all these challenges at once during an M&A deal. The Negotiator Guru Team has helped several companies realize significant benefits and seamlessly integrate their procurement functions. Through our pre-merger diagnostic service, we help develop a robust integration plan and detailed savings realization plan for the short, medium and long term. Post-merger, we help achieve the identified savings through accelerated strategic sourcing and executing on the integration plan.